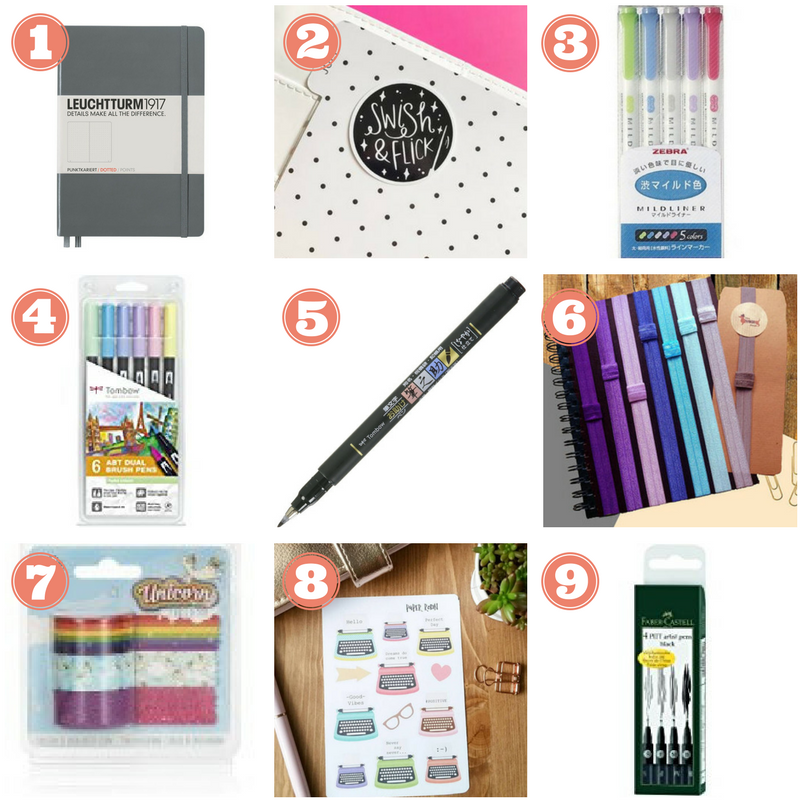 It would seem this is basically an excuse for me to share all the lovely stationery I wish I could buy but there is a reason behind it I promise. I’m very nearly at the end of my current bullet journal and even though there is about 15 pages to go I can’t quite bear the thought of starting a new year with so few pages. Also, I quite like the idea of starting a new year afresh in a new journal. I have’t used it all that much this month, which is probably why I feel so unorganised, but I thought I’d use the last few pages to plan out the pages and things I want to try out in my new journal. I’m looking forward to getting my lovely new notebook and beginning January in it. I’m more than happy to stick with the Leuchtturm grid notebook; Leuchtturm actually now do a specific Bullet Journal one now but it’s nearly £10 more and the original has always been perfect for me so I don’t really see the need to get the new one. I’ve also been after a something for the front of my bullet journal for a while but never quite committed to one – this time I’m going to get this amazing Harry Potter inspired Swish & Flick sticker from Nutmeg & Arlo. The Zebra mildliners have been on my wishlist for SO long now. 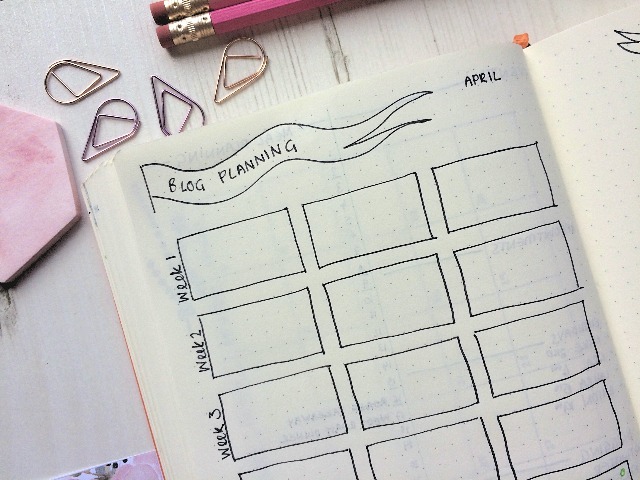 I’ve seen plenty of bullet journal users who love them and use them all the time, they are an understated, pastel highlighter and they look wonderful. I want to try and improve my handwriting and lettering in 2018 so the Tombow Brush Pens and Fedenosuke Soft Pen are high on my wishlist. I have a couple of the brush pens already and they are brilliant for modern calligraphy whereas the Fedenosuke pen is designed for a smaller brush lettering style. Another thing I really need to invest in for the new year is a pen holder as I am forever losing mine. There are so many out there but I like these plain pen holders from Etsy and I think they’d look good against the grey notebook. Washi tape is something you can never have enough of, whether you bullet journal or not! I use mine mostly to cover up mistakes and this fantastic Unicorn Washi Tape from Little & Fierce is such a fun design and great value. If you look on Etsy there are hundreds and hundreds of planner stickers to choose from, you could find anything you were looking for really. I do like a pretty journal and these beautiful typewriter stickers caught my eye. Lastly I need to stock up on my very favourite bullet journal pens, the Faber Castell Pitt Artist Pens. The one I’m using at the moment is on it’s way out and they’re the best I’ve found so far for writing and doodling with. If you are starting a new year in your Bullet Journal I also love these New Year, New You printable sets from Etsy; as nice as it can be to set up the new year yourself it can be time consuming when there is already so much else going on. I may give these a try for 2018! 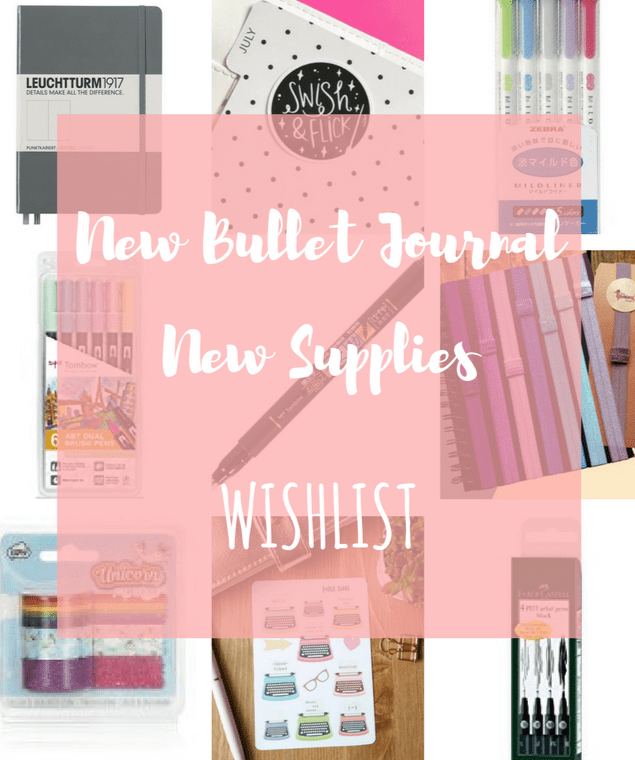 What are your favourite supplies for Bullet Journalling and are you getting anything new for the new year? I desperately want some washi tape!! I need an influx of inspiration for 2018. I’ve struggled to keep up with my recent monthly set ups, so need something different, or perhaps a change of mind in order to utilise it a bit better. 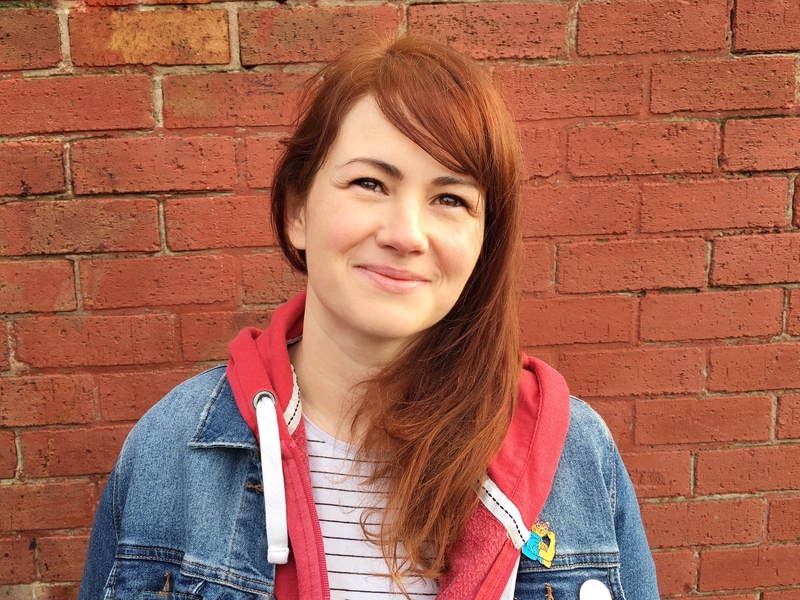 I first saw a bullet journal when Nickie O’Hara made one but never really understood it. Now there is a lot more info about them I might give it a go, I am off to Pinterest to have a look!